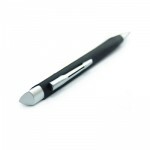 A stylish and elegant aluminium pen, with a screw on cap. 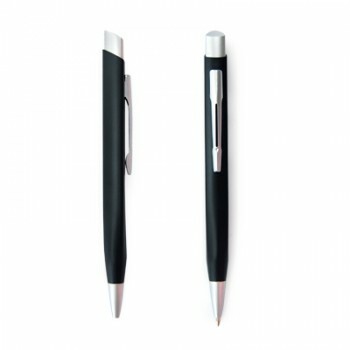 Uses 0.7mm refillable ink. Can be hot-stamped or printed with company name or contact details, such as web address, facebook page or phone number. Makes a perfect giveaway if you have a high volume client base – just perfect for increasing your recall. At less than $2 per piece, it gives a much greater feeling of quality than it’s price. 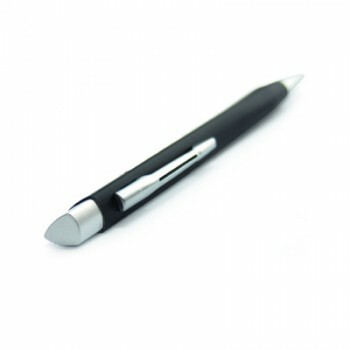 This item may also be used in a large office so that all staff have easy access to stationary – you can print inspiring messages, reminders, or slogans on this to emphasise and ingrain important messages to the staff. 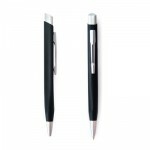 If you are looking into pens or other customisable stationary, check out our custom stationary gallery. This item will also go very well with one of our custom leather gifts.